So this year I am planning lots more me time. Quality time. 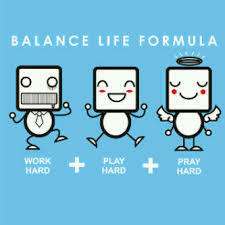 A better work life balance. A better balance in many areas of my life! Here’s some ideas for you to do the same. 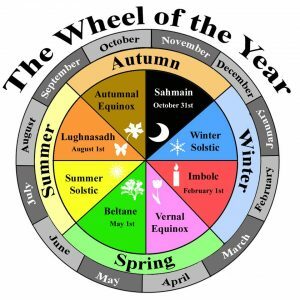 Spring equinox is a great time to reflect on balance as we move into a warmer season we can reflect on how we may have got out of balance in the colder months, and how we plan to move forward into better balance. For me this was about realizing that although I love my work, it had encroached on my time spent with family and friends. 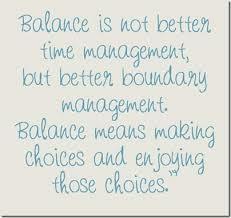 Sad events this year have reminded me of my priorities & the need for me to continually review work life balance. 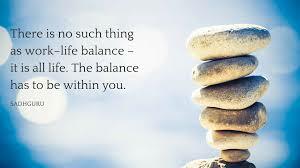 Work–life balance is a concept including proper prioritizing between “work” (career and ambition) and “lifestyle” (health, pleasure, leisure, family and spiritual development/meditation). This is related to the idea of lifestyle choice…we need to create our environment to support a good work life balance rather than an environment focused on just work. For example not checking work emails at home, not having a desk in your space where you relax, setting specific times for work and those for play/ family/ friends. 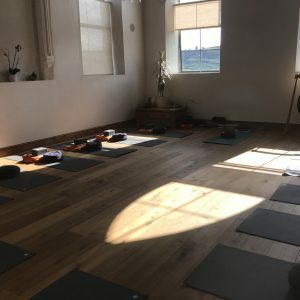 Making time for yoga and scheduling regular yoga classes into your diary. 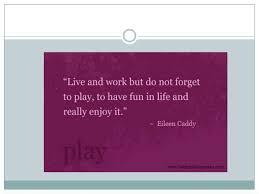 I know that even with a job that I enjoy, like mine, it is easy to let work take over our free time. We need a balance in everything we do. Saying no and being ok with it. Don’t justify your actions or give excuses. Work smarter…I am better as a yoga teacher if I am looking after me than if I am tired physically or emotionally. Make sure you work effectively rather than longer. Give yourself time off. Real time off where you don’t feel guilty for the projects you haven’t finished. Don’t rush around from one adrenalin boost to another, always keeping busy to keep that rush. Schedule breaks into your day and use them to pause and breathe. Don’t keep running from one thing to the next. There are many people better than me at ironing, or gardening, so why not pay someone else to do those jobs so that you can focus on what you are good at. Set your own rules. For example I no longer work weekends, or early mornings. Set your boundaries and stick to them. Be OK with working less. Just because social expectation is for us to be busy doesn’t mean that you have to conform. Theres a lot of people who re busy planning meetings, sending emails or juggling phone calls and being busy not productive. Decide what you need to get done and focus on that. Schedule more yoga classes into your diary..these are time for you to check in wth yourself on every level. Listen to how you feel during your yoga practice & act on it.